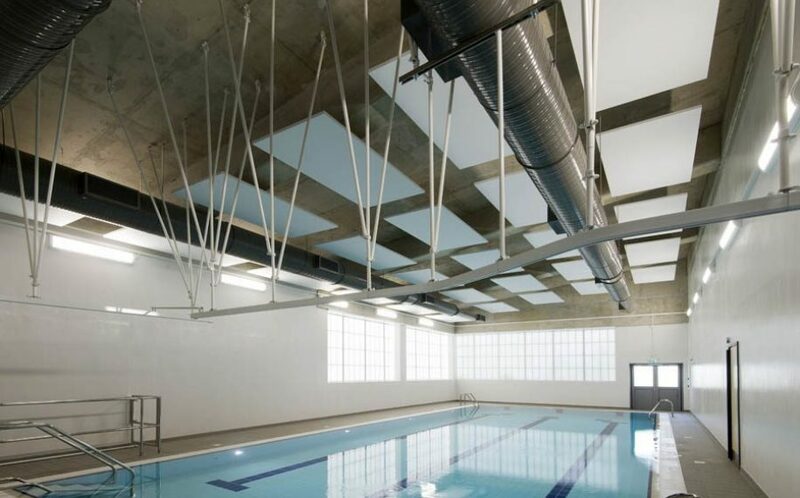 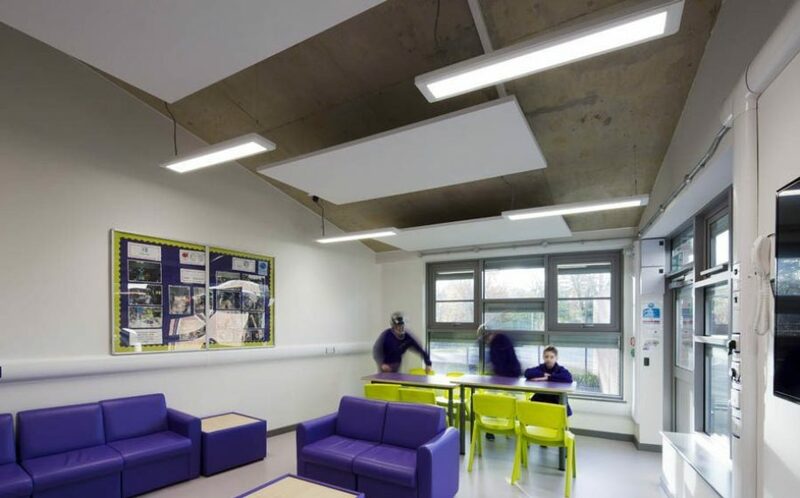 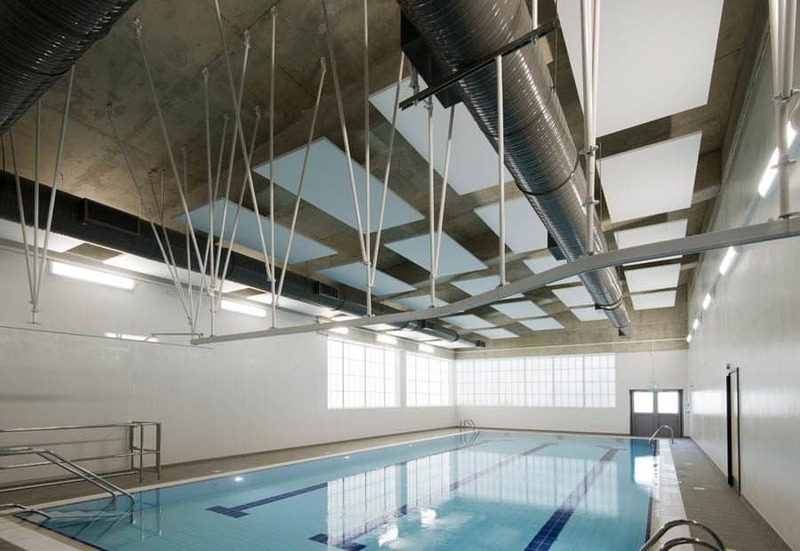 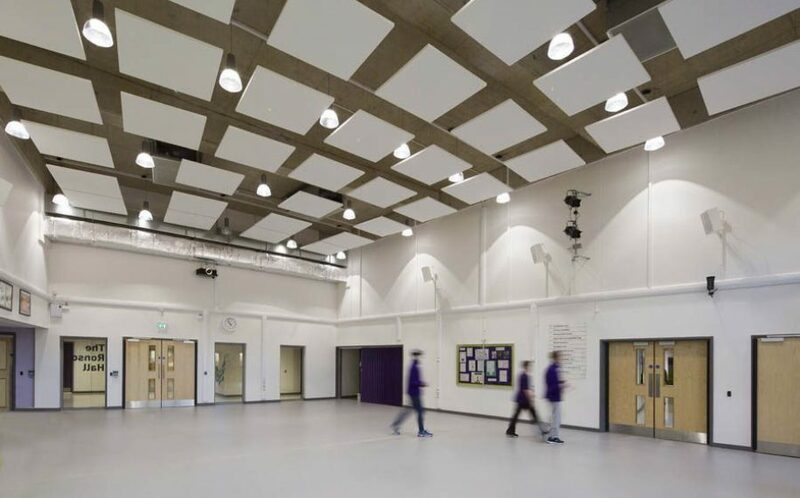 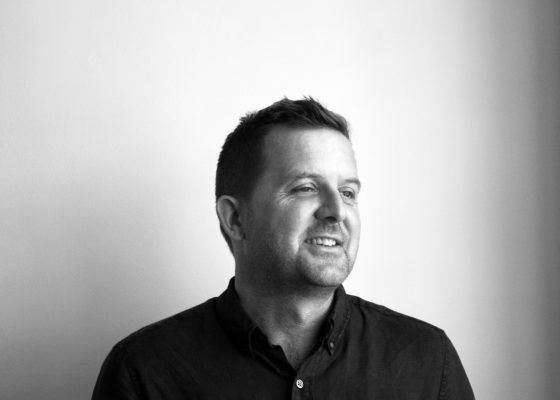 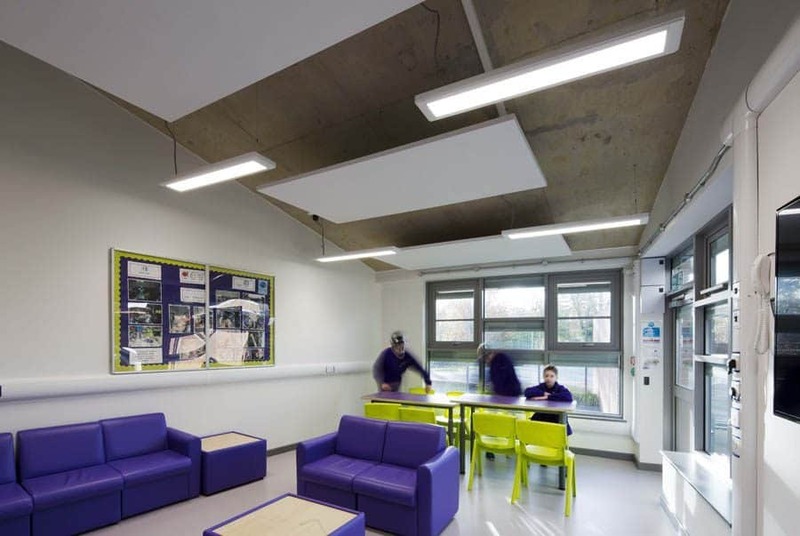 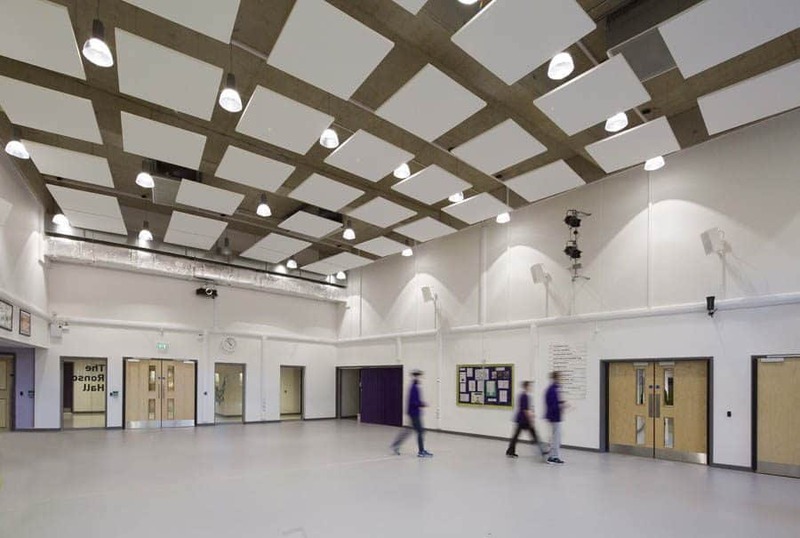 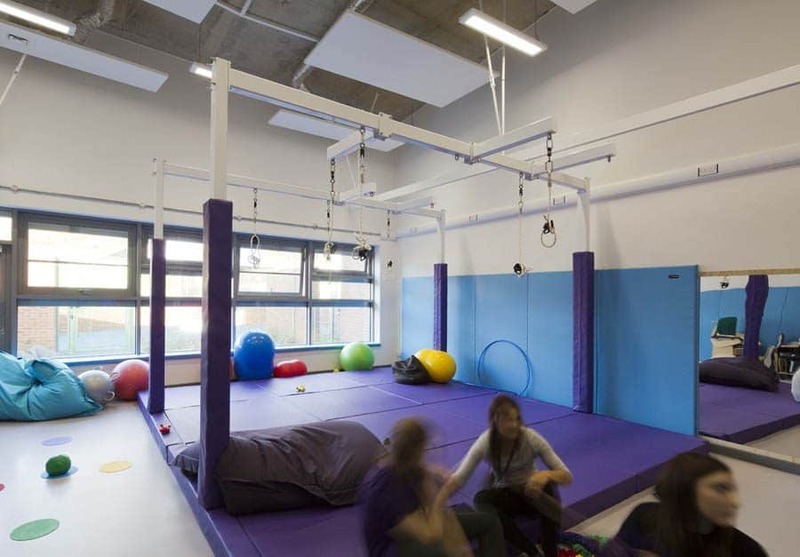 St Piers School sets out to reset the benchmark for SEN school design. 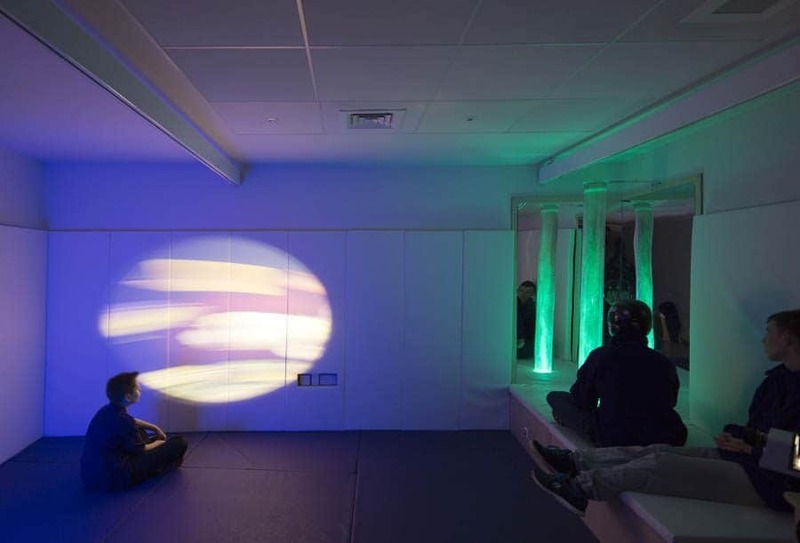 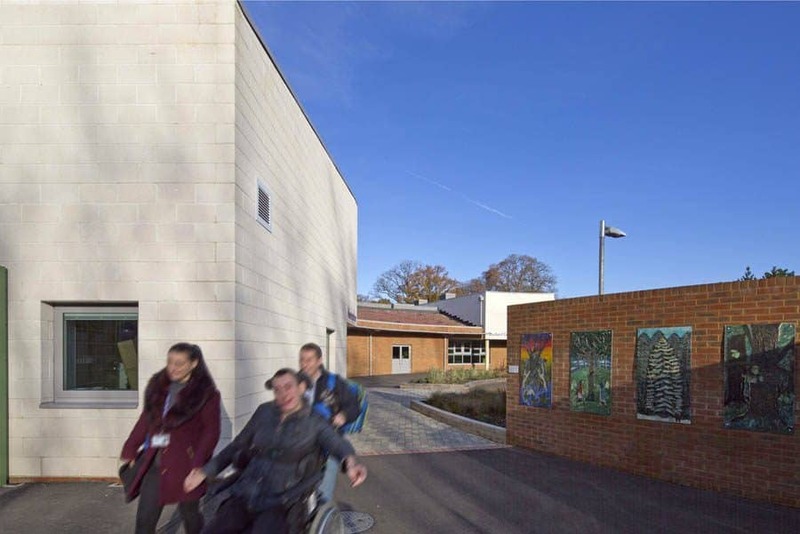 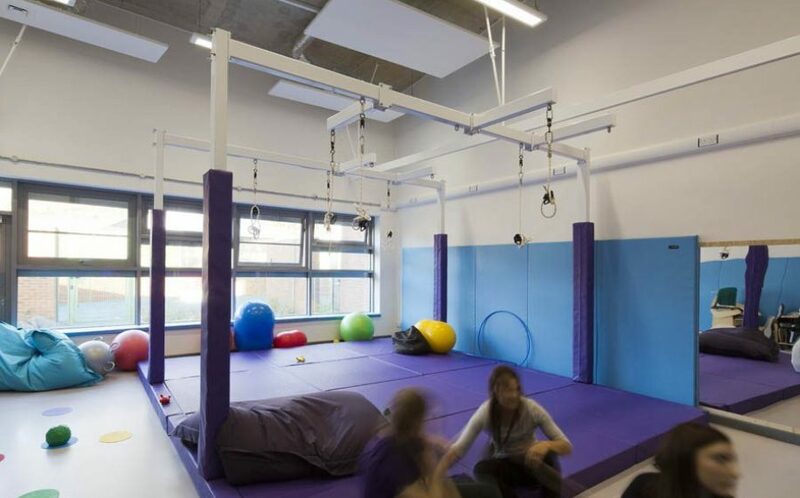 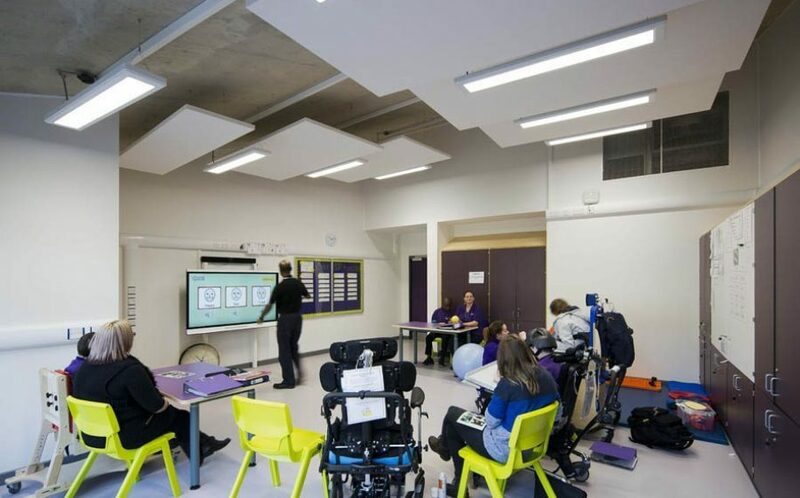 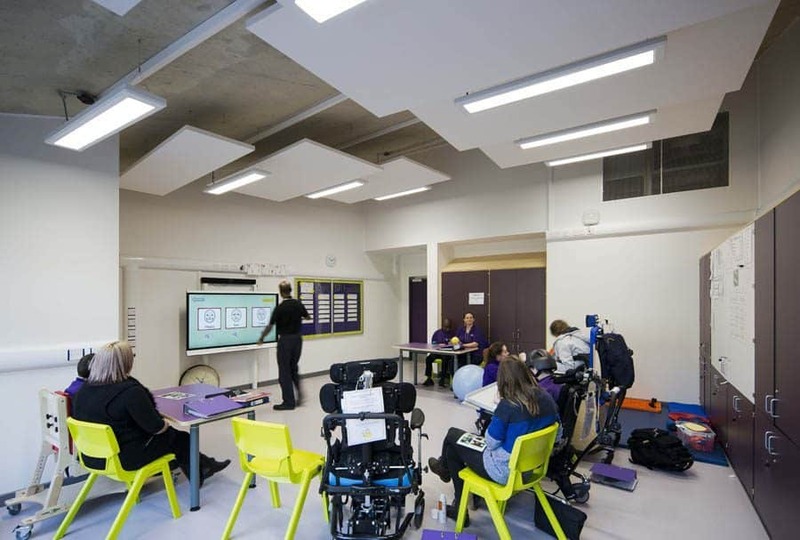 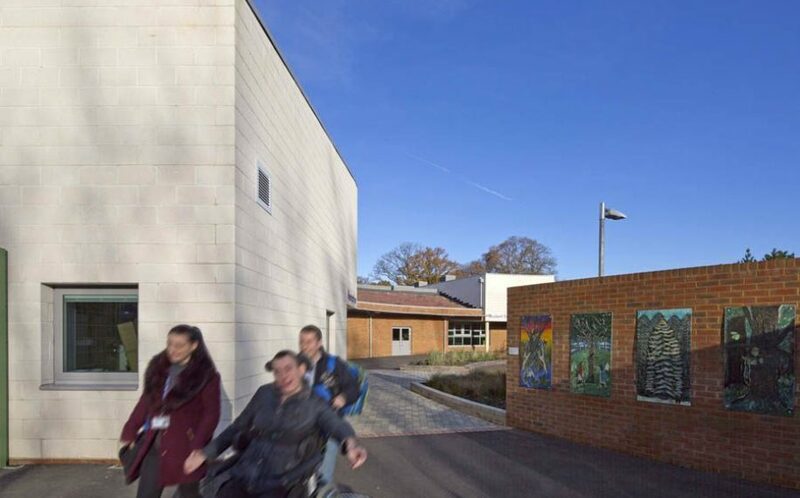 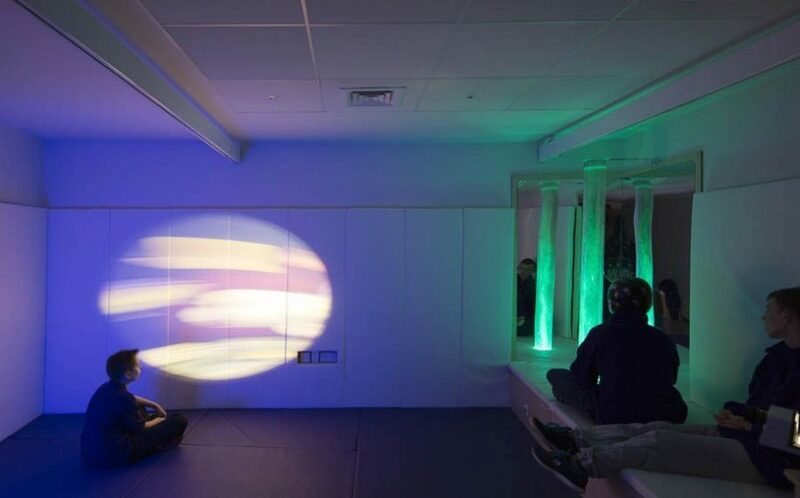 A key design driver has been the creation of an environment which is safe and secure, offering a nurturing, caring and student-orientated environment for young people with complex severe neurological conditions, often in conjunction with other learning difficulties. 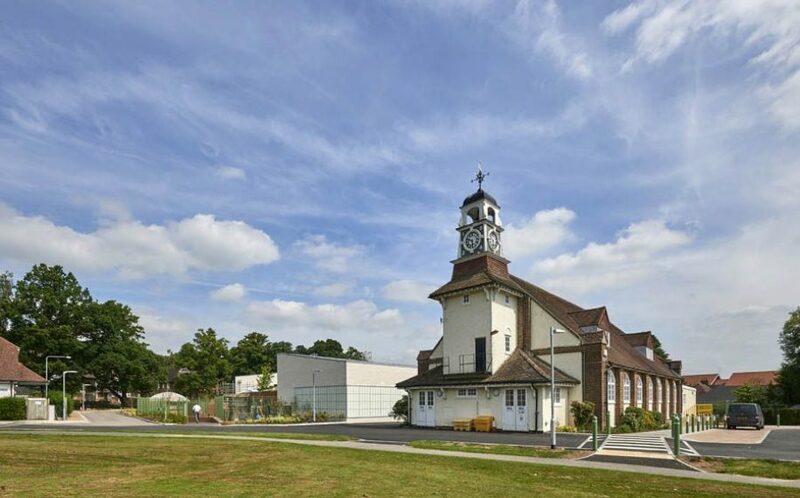 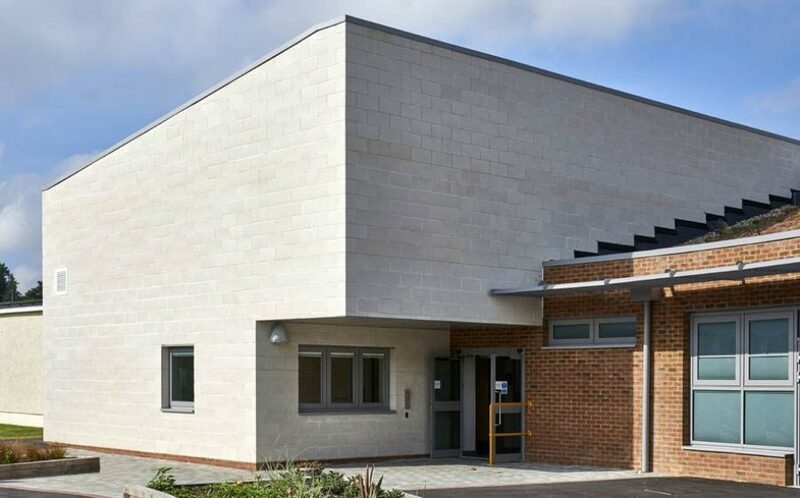 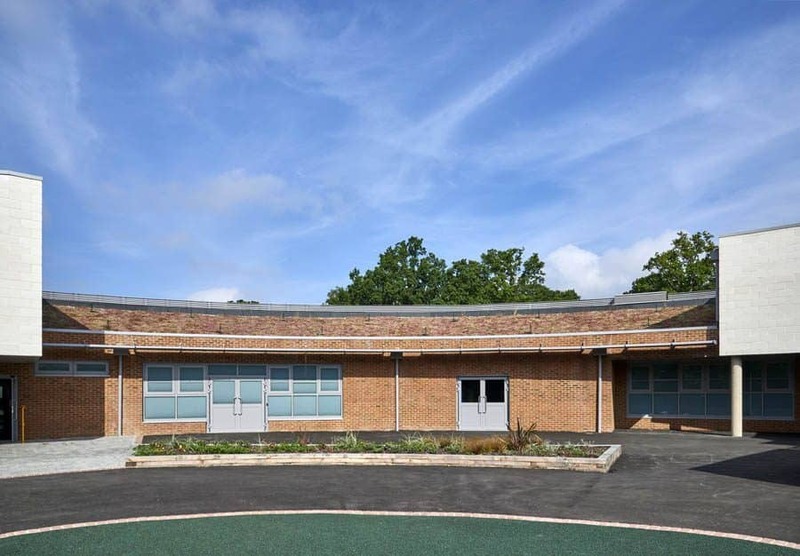 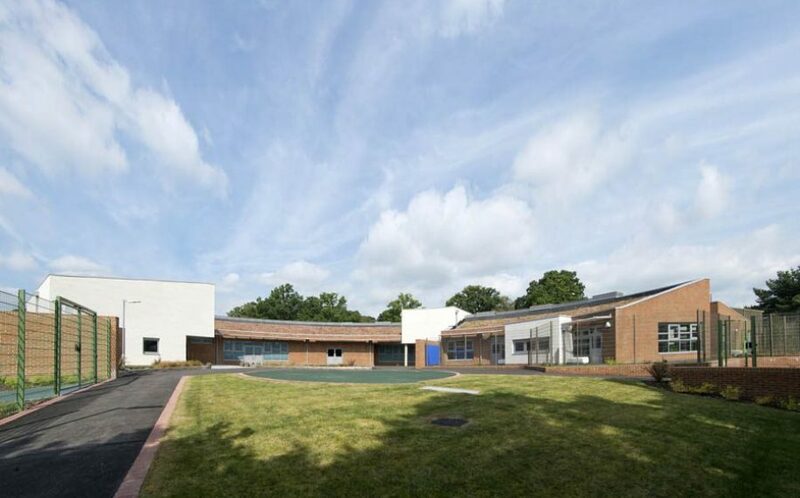 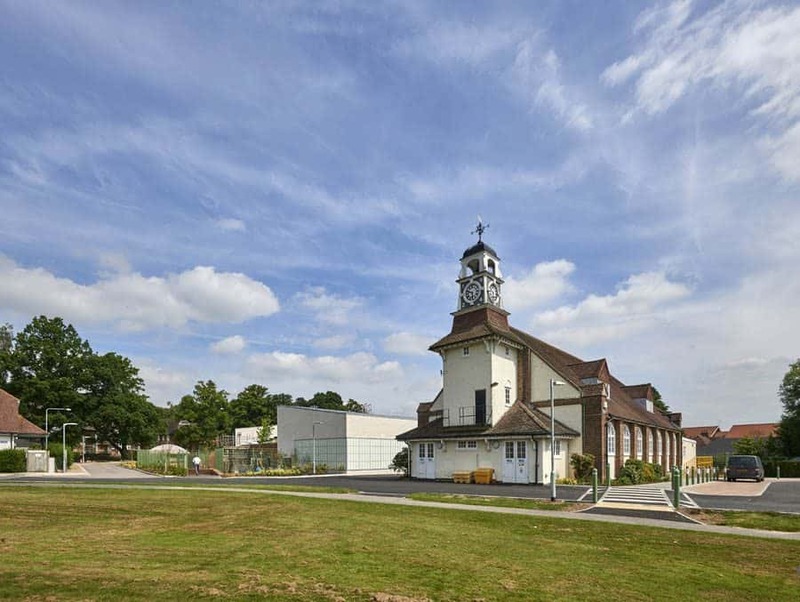 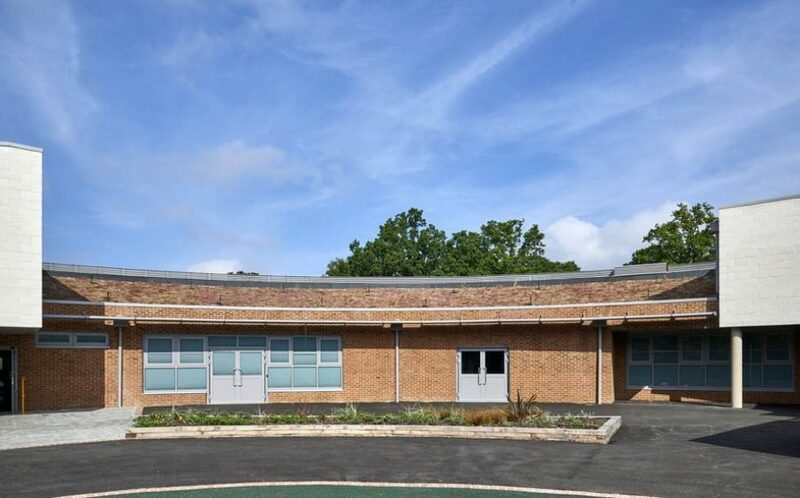 The buildings curved ‘horseshoe’ plan avoids long institutional corridors whilst helping to minimise the buildings external appearance, ensuring that it does not dominate the adjacent school buildings. 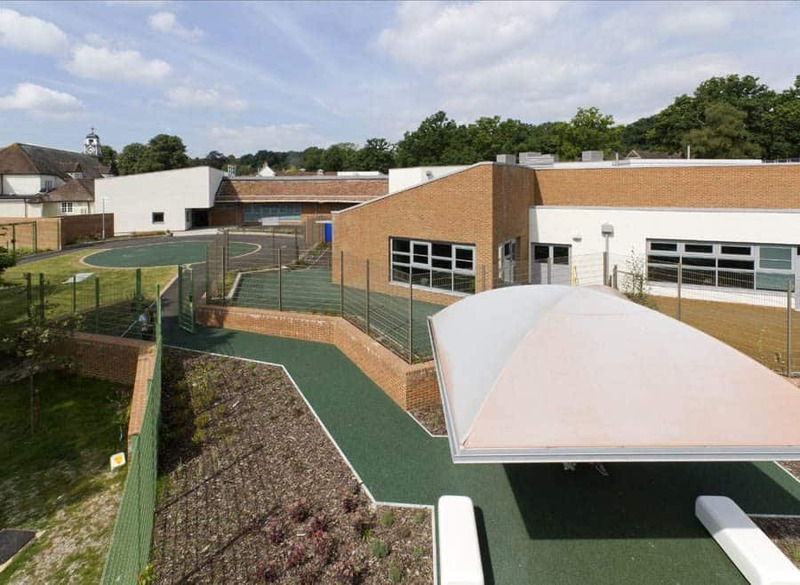 Presenting its ‘smallest’ elevation to visitors, the curved shape of the building creates a welcoming and secure inner courtyard. 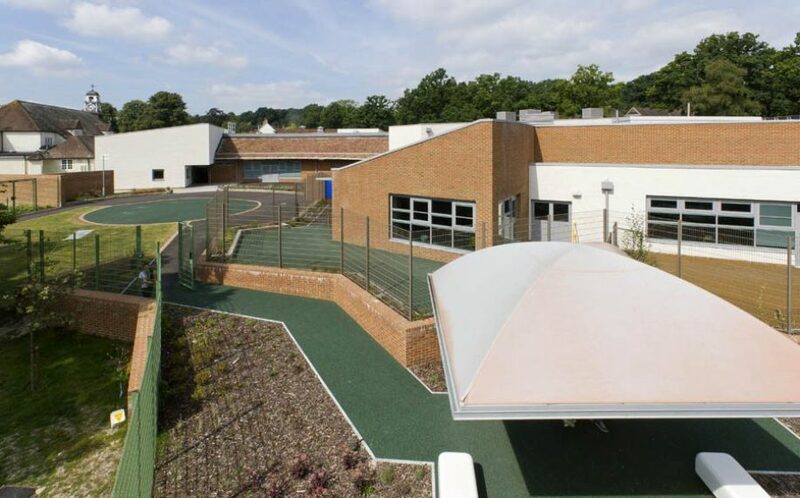 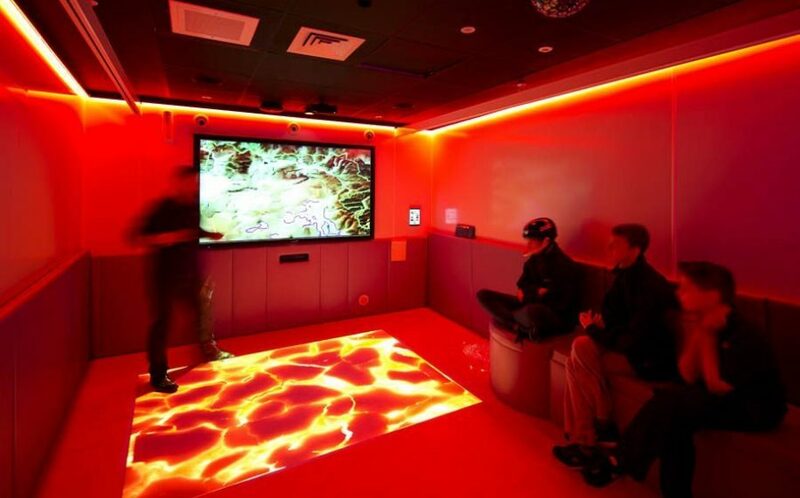 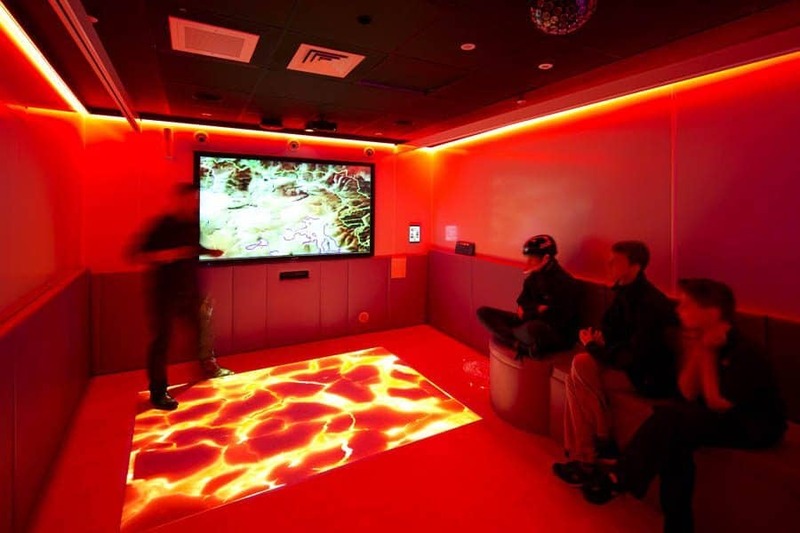 Facilities including a Da Vinci Suite, Food Technology Suite, Indoor Swimming Pool, Creative Arts Suite, 4D Immersive Suite, Therapy Studios, Soft Play are strategically located throughout the building.